We suspect that Madison’s southern neighbor, Fitchburg, may just have the most health and fitness establishments per capita. Fitchburg takes cycling seriously as well. Whether you’re looking for a single track trail system or a group of cyclists to hit the road or trails with, Fitchburg has you covered. 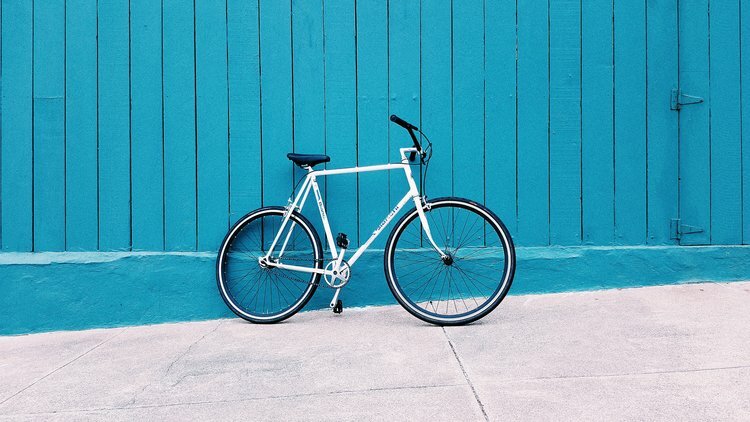 (Check out “Bike Fitchburg” for more info or to connect with other cyclists). West: The Middleton Hills, Northlake & Orchard Heights neighborhoods back up to the beautiful and serene Pheasant Branch Conservancy in Middleton. Walk or bike to the conservancy from the Community of Bishops Bay. You’ll find the Owen Conservation Park in the heart of Madison’s west side, bordered by the Parkwood, Faircrest and Crestwood neighborhoods. Near West: Shorewood Hills residents enjoy quick and easy access to Lake Mendota, Picnic Point and the Lakeshore Nature Preserve. South / Central: Baycreek, Nakoma and the Arboretum Neighborhoods are lucky enough to have the University of Wisconsin Arboretum in their backyard. 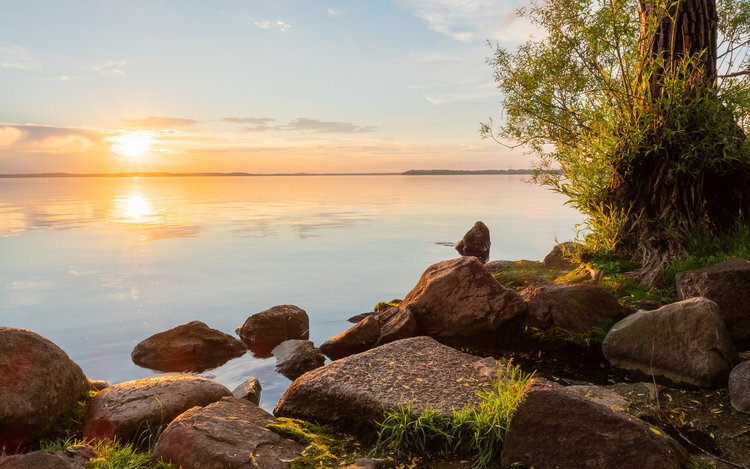 East: The Aldo Leopold Nature Center and Edna Taylor Conservation Park in Monona offer hiking trails, and you’ll find several beachside parks along the shores of Lake Monona. North: Warner Park, Cherokee Marsh’s north and south units, Lake Mendota and Governor Nelson State Park are a few northside gems not to be missed. Leaning West? The Near West side is teeming with historic nitches, but the list doesn’t stop here! A few to get you started are Vilas, University Heights, Nakoma and Shorewood Hills. Looking for mid century or Frank Lloyd Wright inspired homes? We’d love to share with you the many pockets of Madison and Middleton that are bursting with MCM architecture. Central and Near East spots include the Isthmus, which boasts Mansion Hill, The First Settlement District, Marquette Bungalows Historic District, The Historic Third Lake Ridge and the Village of Maple Bluff. The Near West Side's Regent Street, Monroe Street and University Avenue offer up a plethora of hotspots as well. Adjacent neighborhoods include University Heights, Shorewood Hills, Dudgeon Monroe, Sunset Village, Vilas & Westlawn. The Isthmus includes downtown (the Capitol Neighborhoods) and Near East neighborhoods such as the Marquette (AKA Willy Street), Atwood and Tenney-Lapham neighborhoods. The Isthmus is where you will find the widest and largest selection of urban amenities. If you’re looking for a funky, eclectic vibe though, the Near East neighborhoods are where it’s at.